Have you ever wondered how certain businesses are able to stay relevant amidst a barrage of developing technologies, increased competition and changing consumer wants and demands? The reason typically is because those businesses possess dynamic capabilities. What are dynamic capabilities and which capabilities can you as a real estate agent begin to implement today? 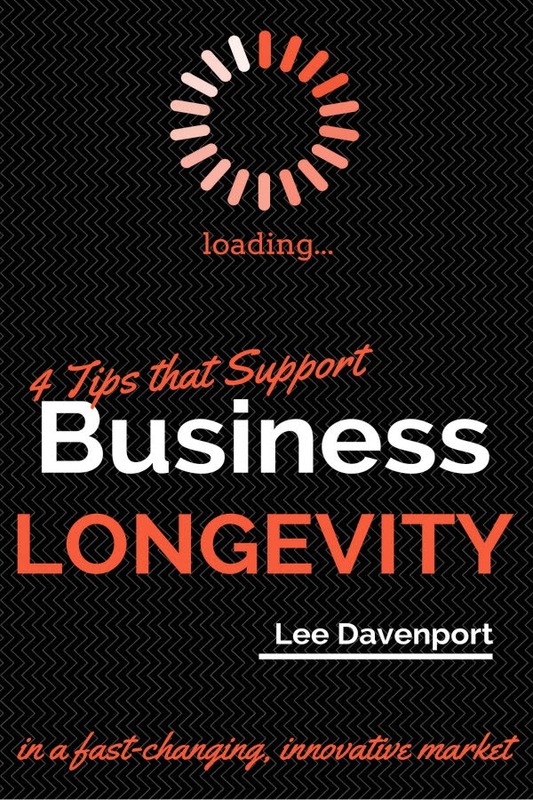 Check out our FREE ebook-styled white paper to learn the 4 easy and relevant tips you can begin implementing TODAY in your business to ensure your long-term success in real estate sales or in any other business endeavor you may be pursuing (as this ebook is not just geared to real estate). Follow me on Google+ and Facebook for more tips and techniques. Also, check out this past article or grab this workbook to help create strategic posts to build your sales. Here's to your success!